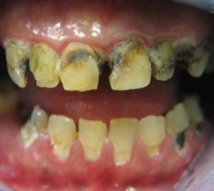 Bonding of teeth corrects minor chips and irregularities in your teeth. 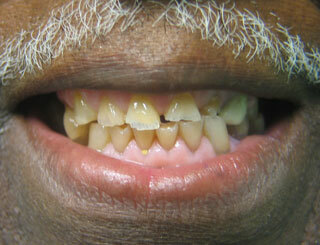 It can conservatively close tooth gaps or hide dark or irreversibly stained areas. 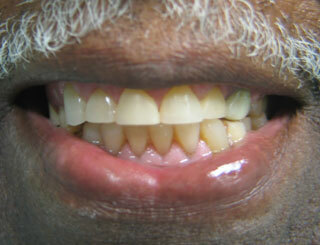 Tooth colored filling material (composite) is extremely versatile. 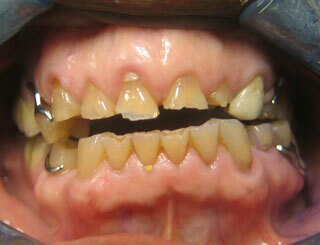 In the past it was only only used to fill cavities in front teeth. 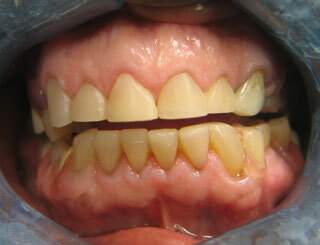 However, blending art with the science of cosmetic dentistry has yielded a host of new uses for composite material. 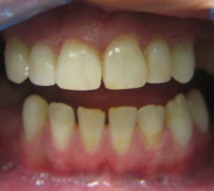 The composite is artfully sculpted over the problem areas of your teeth and bonded with a high intensity curing light. From correcting minor chips and irregularities in your teeth, to conservatively closing gaps or hiding dark or irreversibly stained areas, teeth bonding is an inexpensive alternative to veneers. However, this lower initial cost is offset by the fact that over several years the teeth bonding will need to be refreshed or replaced, as they age naturally, making their alternative, porcelain veneers, somewhat more economical over a long period of time. Call our Lemont dental office, Pinewood Dental today and get more refreshed smiles.